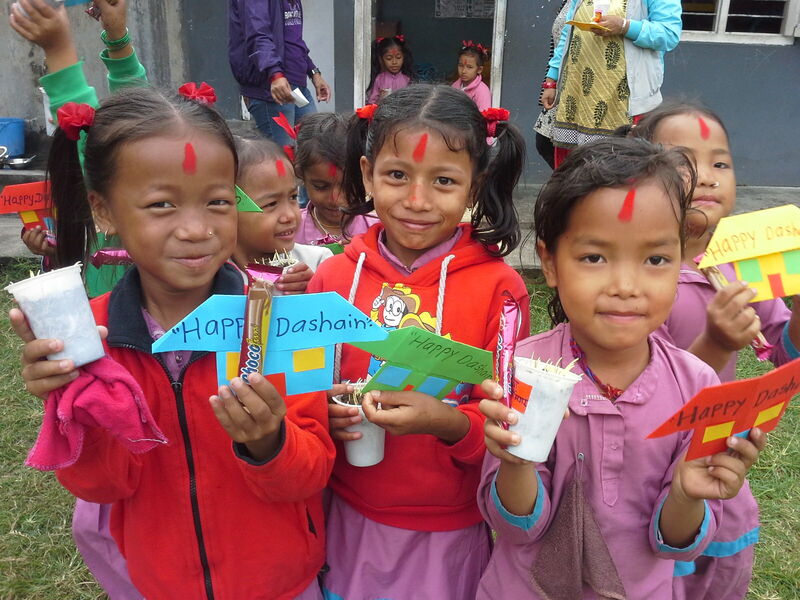 Make a direct and positive impact on the lives of Nepal’s vulnerable children. 98% of every dollar goes to children, families and programs in Nepal. Nepal House Society is a non-profit organization. All donations are tax deductible in Canada. Our CRA business number is 84880 1189. No goods or services are provided in exchange for your contribution.